Welcome to Tech Gear 5.7 Inc, makers for Fieldsheer® Performance Motorcycle Gear and Mobile Warming® Heated Apparel. Since 1978, Fieldsheer has been dedicated to creating performance and quality motorcycle gear through hard work, innovation, and advanced manufacturing. Over the last 40 years, Fieldsheer has expanded into a full force operation, offering a complete line of motorcycle gear, heated apparel and premium protection for motorcycling crafted within our own state-of-the-art manufacturing facilities. By manufacturing our product, ourselves we ensure the highest quality craftsmanship, exclusive materials, and proprietary technologies to provide performance driven gear to enthusiasts around the world. Mobile Warming® products are designed with the outdoors in mind. The range of applications is wide-spread including skiing, hunting, hiking, fishing, motorcycling, golf…even work. Our breakthrough technology provides outstanding levels of comfort and warmth for an entire day at the touch of a button, exceeding the efficiency of any other warming system available in outerwear today. Mobile Warming® is committed to continuing to provide customers with the best quality, best priced, and best performing heated products on the market. Tech Gear 5.7 is looking to expand our existing dealer network for our FIeldsheer and Mobile Warming brands. Contact us to receive the benefits of selling our quality products. 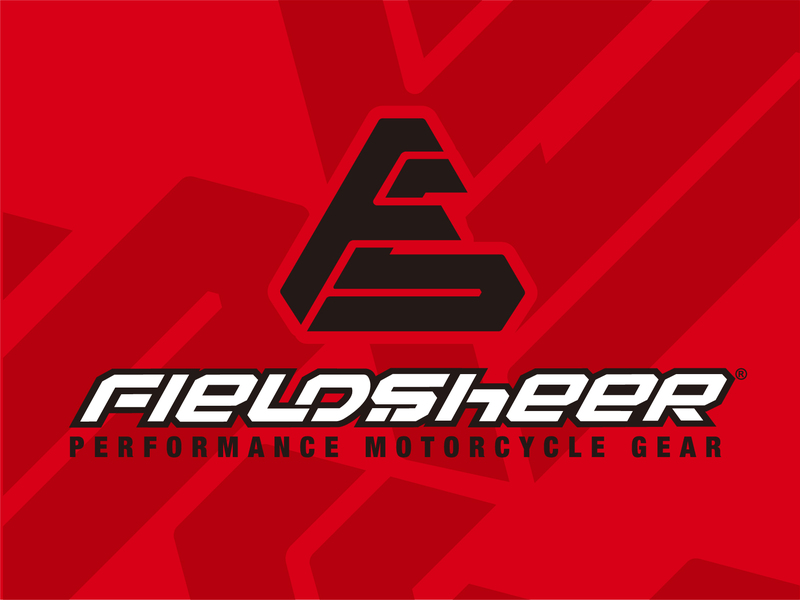 Fieldsheer has been building performance motorcycle gear for over 40 years. 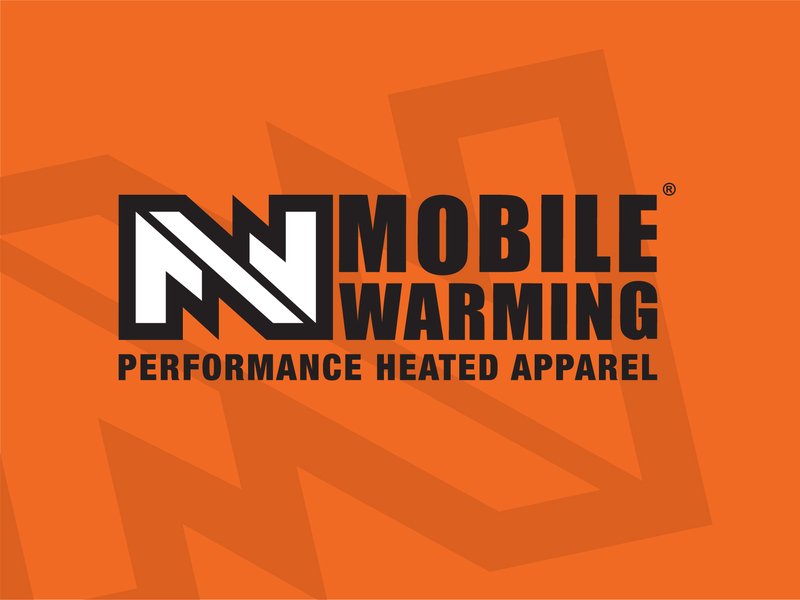 Mobile Warming is the industry leader and innovator in performance heated apparel.